I feel quite strongly that when it comes to designing, there should be a clear understanding between the work and the one experiencing it. Whatever your message you’re trying to convey should be made clear and be understood by the viewer, it’s a two-way process – and this is called visual communication. We ignore something that is not designed enough as much as designs that are over-powering. 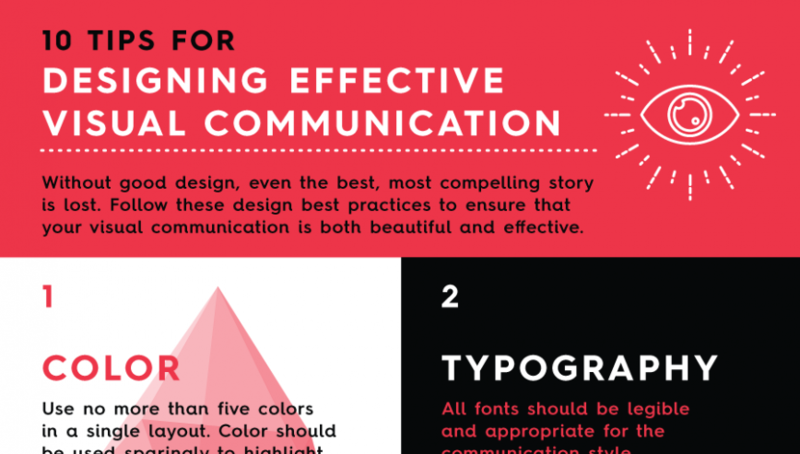 Here’s an easy list on how to strike the perfect balance for effective visual communication. The infographic was created by the lovely people of Column Five, a visual agency based in both California and New York. Their blog is a pretty interesting read and you can also check them out on twitter! Now, did that get it’s point across? If you enjoyed this infographic and would like to see more like this – let us know in the comments! You can also hit us up on our Facebook, Twitter and Google+ profiles. Lastly, our RSS Feeds is open for subscription.